The story of Maya is told in a series of books. 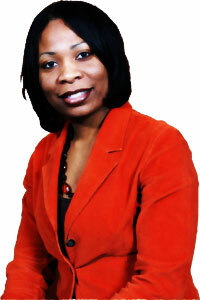 You are invited to share her journey of life. Katrina is coming back from where Maya is going! 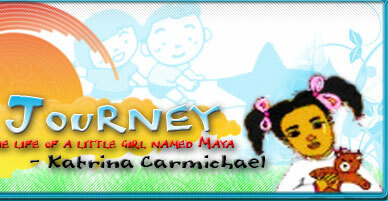 “Daddy, Why Do You Hurt Mommy?” is the first book in the Maya's Journey children's books series. This first book is the introductory book that commences Maya's Journey. In her story Maya talks about her emotions, feelings, and challenges that she is faced with at a very young age. Maya is speaking from the voice of many children who witness domestic violence. Book 2~ "Our New Apartment "
Book 3~ "Back Together Again"
Book 4~ "Jacob Immanuel: My New Baby Brother"- COMING SOON!!! 90% of battered women reported that their children were present when they were beaten.----National Crime Statistics Report 1993.